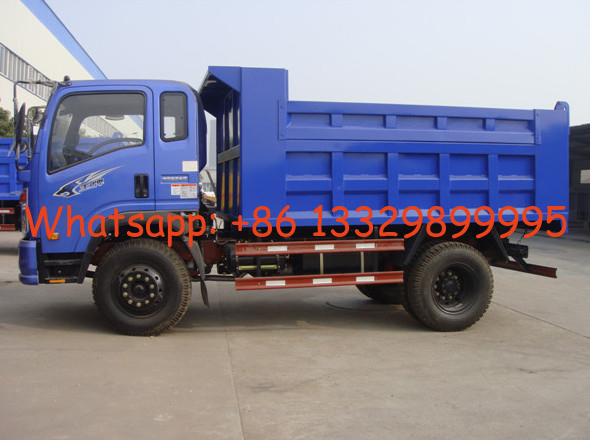 Dump truck, also called tipper, tipper truck, dumper,etc, which is consisted of truck chass, box and hydraulic system. It is mainly used to transport sand, gravel, garbage, etc. Our tipper truck loading capacity is from 2ton to 60tons. The chassis can be 4x2, 6x2, 6x4, 8x4,etc. You can choose the different brand according to your requirement. The chassises are dongfeng, yuejin, shacman, sinotruk, foton, jac, jmc,etc. The CDW brand is mainly light-ducty and mini truck which manufactured by Chengdu Wangpai Commercial Vehicle Co.,Ltd. It is branch of China Sinotruk Group. The engine of CDW can be YuChai, XiChai, YuNei, etc.